Customers are the heart of any business. Maintaining great relationships with them can propel your business towards success. On the flip side, failing in this department could make all your other business efforts futile. How do you develop these quality relationships? Like with any relationship, it comes down to listening to them and connecting with them where they’re at. For example, remembering details about prior conversations with them and bringing those up can provide a personal touch. This often makes a customer feel heard and valued like a person, rather than simply a sales prospect. Customer Relationship Management software, also referred to as “CRM”, makes this process easy. CRM applications provide business owners with simple tools to efficiently manage customer interactions. They also result in greater alignment between marketing and sales efforts. CRM applications store all relevant information about a prospect in one location, where it can be easily accessed and updated. Rather than committing important customer dates to memory, CRM applications store the information digitally and alerts you to important pending customer dates. CRM also helps salespeople understand where a particular prospect is in their buyer’s journey and follow up dates for important communications. 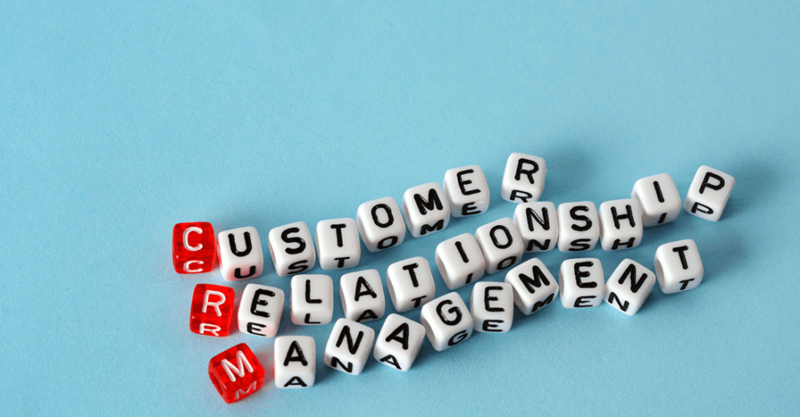 CRM systems are not limited to fostering customer relationships. Many CRM’s now offer the ability to include other adjoining business processes into their offerings. A great example of this would be Project Management. Project management software also improves relationships with vendors and team members by connecting them together and providing visibility to key tasks. CRM allows for a comprehensive process of managing interactions with loyal and potential customers alike. Every relationship evolves and having a background of information during this process is incredibly helpful. The strategic component of CRM represents the business philosophy of how to build long lasting customer relationships. Each business will be different, but any good customer relationship strategy has a foundation of a solid CRM. The technology used in customer relationship management is often cloud based. It records and analyzes interactions between customers and company employees. By being on the cloud, access is from anywhere and can be granted to as many employees as needed. Why are CRM Applications Important? CRM software offers tools that keep track of prospects and improve the quality of your customer service. By having all customer data stored and organized in one digital location, you can make the most of that data. Businesses can customize dashboards that presents to their end users customer histories, order status, and service issues that require prompt attention. Experts at Gartner released results of a study that stated by 2021, CRM software will be the largest area of computer software spending for businesses of all sizes. If you want your business to sustain profitability, it is important to implement a compelling CRM strategy to attract and retain a growing loyal customer base. CRM software allows employees working in different departments to seamlessly forge bonds that lead to more phone calls with customers. 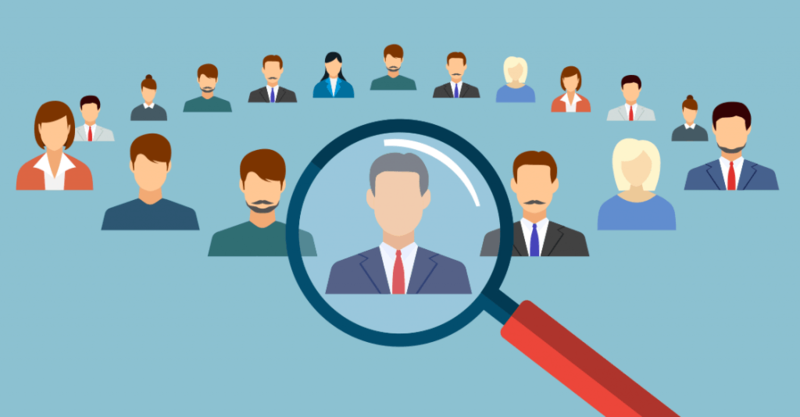 With detailed CRM data, a business can develop tailored-made marketing strategies for a variety of customer demographics. By accessing contact information through CRM applications, every team member can move forward a conversation with a customer, without asking for repeat information. This allows customers to avoid irritation, and to actually feel valued. Cloud based CRM software can accurately account for every email and phone call made to each of your customers. Thus, CRM apps eliminate redundant management and administrative tasks. This ensures that no potential customers fall through the cracks. It also will improve your productivity and efficiency. CRM platforms provide users with a one-stop place to analyze data. The software ensures important data is easy to obtain and, more importantly, easy to understand. For example, PatientNavigator is a CRM tool for healthcare professionals that simplifies compliance reporting. More accurate data reporting saves your team members time, which allows them to spend more time developing customer relationships by using the old school approach of the human touch. Before customer management software, many business operators wasted time by targeting the wrong customer prospects. CRM software highlights important sales metrics, which allows you to target the right customers for up-selling and cross-selling. This will optimize your ability to close deals, and also save your team time and resources. Employee retention is a key metric for any quality business. Well, the same retention principles apply to customers. CRM applications present clear information that describes customer interactions. Understanding these interactions leads to better anticipation of customer needs and a quicker response to customer complaints. By offering a more positive experience for your customers, you develop the kind of relationship that leads to customer loyalty and word of mouth promotion. As we mentioned, customer relationship management software brings different organization departments together to form a cohesive team. Your sales team receives data from the marketing department that leads to enhanced service. In return, the marketing experts on your team receive data from the sales team, which present a much clearer picture of customer profiles and buying behavior. Marketing professionals can then create more effective campaigns. As you can see, CRM software will be a cornerstone business solution that will help your entire team do their best work. It will provide you the data you need to be more personable and connected to your customer base. Trinity provides business solutions, leveraging the Quick Base platform. Quick Base minimizes complex code to create easy to manage and use CRM databases. As a Gold Partner Quick Base Solution Provider, Trinity can help you customize a CRM application solution to your specific needs. Trinity builds amazing cloud solutions focused on business process improvement, tailored to the unique needs of each client. Flexibility and scalability are integral to these solutions, since Trinity understands that growing businesses evolve over time. For over 21 years, Trinity has worked with clients to improve their efficiency, increase service levels, and upgrade their quality of output.